If you’ve ever seen dog agility programs on television or watched it live as the opening act for another performance, you know how amazing it is. But did you know that you can participate in dog agility training? Dog agility isn’t limited to certain breeds, people, ages or types of dog or human, and anyone can enroll their dog in agility training. In fact, you can learn how to train your dog yourself and bypass any professional training if you have the time and the will to get involved. 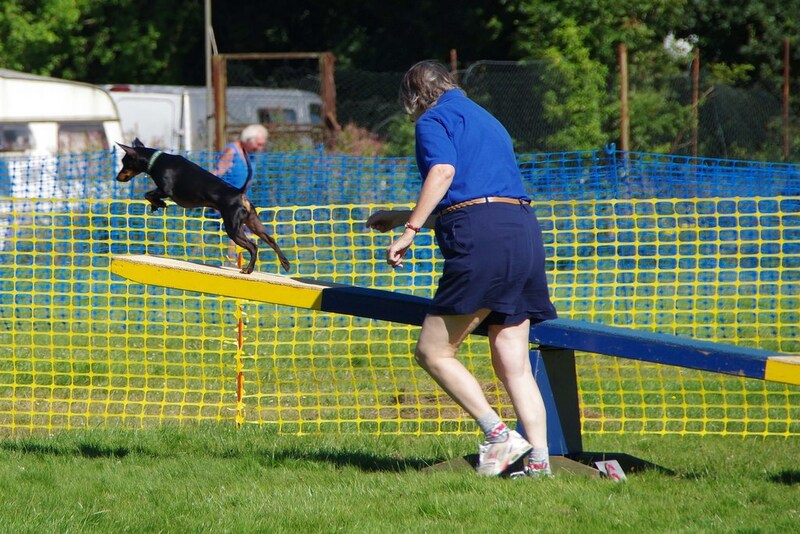 Dog agility training is the process of training a dog for Agility events, which are a kind of dog show that demonstrate certain tricks and stunts performed by human and animal. 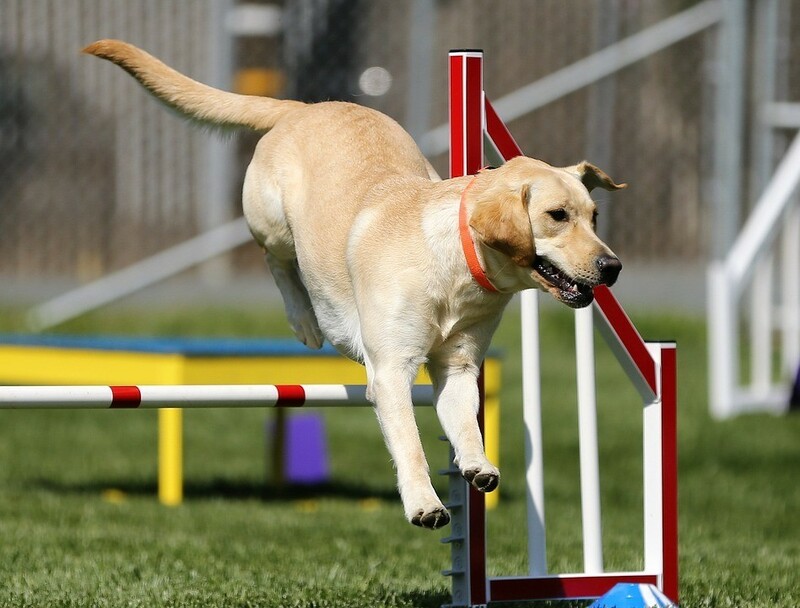 A typical dog agility course includes wheels, weaving polls, planks, see-saws, tunnels, hoops and A-frame jumps that test the dog’s ability to both negotiate the course and respond to his or her owner. The dog performs these stunts off-leash and with the direction of the owner. If you are interested in pursuing dog agility training, you should first consult with your veterinarian to make sure that your dog is suitable for this practice. Certain types of physical problems can preclude the participation in agility training and you don’t want to cause injury to your dog by ignoring these precautions. 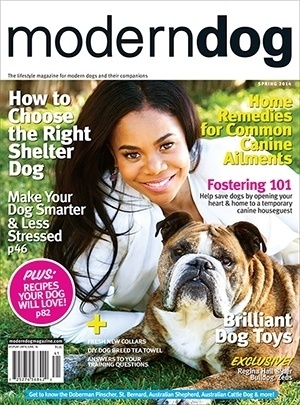 Joint and muscle pain and arthritis are the most common ailments that would prevent a dog from participating. Before you start your dog agility training, you will need certain equipment. First, you should have a comfortable pair of shoes and comfortable clothing. The dog isn’t the only one to get a workout during agility training, so you’ll need to be comfortable and free to move. The dog will need a webbed collar and a long (5-6 foot) leather or nylon lead. Chain leads don’t work well for agility because they can too easily become tangled in jumps or other obstacles. Once you have your equipment, you’ll need to find a dog agility training center near your home. Some of these centers are outdoors, which means that weather must permit you to practice, while others have indoor training centers that are geared toward serious participants. Most agility training centers offer time slots for individuals to use the facility, and can cost between $5 and $50 per session. You’ll need to send up a time schedule so that you don’t interfere with other people and their dogs. Training your dog for agility should be fun and not a chore. If you don’t know anything about dog training, you’d be better off signing up for classes at first than going at it on your own. Most agility training centers have instructors available and half-hour or hour-long classes won’t break your bank. Once you get a feel for how it’s done, you can venture out on your own and only take classes when you encounter a problem. It is usually helpful if you bring treats with you to practice to reward your dog. Make sure your dog knows that you’re doing this for fun; don’t make it an exercise in trying your patience. If agility training doesn’t come easily to your dog, don’t shove it down his throat. Evaluate whether you and your dog are having fun and whether it’s something you want to pursue.